Looking for car wreckers in south Auckland? East Tamaki Auto Dismantlers offers collection services all throughout Auckland suburbs. We have scrap car pickup and delivery services that are all encompassing and can be tailored to suit your particular needs. Is your car no WOF, old, or simply too damaged to run? That is not a problem. Our Auckland car wreckers can arrange to salvage parts from even the most spoiled vehicles. That’s right! We pay cold hard cash. That’s a free car removal and cold hard cash in your hands. No matter what the make and model, no matter what the condition or age of your vehicle just let us know. Your odometer could have even turned a thousand times, and we’ll still give you a fair and competitive price for your unwanted vehicle. The team at East Tamaki Auto Dismantlers genuinely wants to make everything as easy as possible for you. That is why, when we come to pick up scrap vehicle, we will also remove all the parts that cannot be salvaged. We pay a fair price for scrap car collection and we ensure that our service is A-grade, 100% of the time. So, if you have an old car lying around, don’t just let it sit there and rust, sell it to cash for cars Auckland. Or if you know someone that wants cars removed, let us know, we will give you a spotters fee. Where is East Tamaki Auto Dismantlers? We are located in East Tamaki but service all of Auckland as well as surrounding areas. If you are unsure if we can accommodate scrap metal pickup in your location, please contact us. East Tamaki Auto Dismantlers have clients situated both near and far. When is East Tamaki Auto Dismantlers Open? We realize that you don’t choose to have your car break down or fail on you – when you need towing, you need towing! That is why you can call us anytime on 0800707099. Check out our Facebook page for more information and to see photos of the types of vehicles that we deal with on a daily basis: Taha Auto Recyclers. East Tamaki Auto Dismantlers is the market leader when it comes to the supply of quality used and after-market car parts for a diverse range of makes and models of cars, vans and light trucks. As a locally owned auto parts recycler servicing Auckland and surrounds and operated family business, we are passionate about providing a quality service to our local and national clients. East Tamaki Auto Dismantlers are fully equipped to collect damaged and end of life vehicles from all over Auckland region so please contact us to obtain a valuation and arrange a collection for your vehicle. Our skilled team of mechanics are also available to fit your quality used and aftermarket parts at highly competitive rates should you require them to do so. In the highly unlikely event that we don’t have a specific part you require, we can usually source it through our many trade connections within a few days. If you can’t find a part, call the aftermarket and used car parts specialist today on 0800 70 70 99. 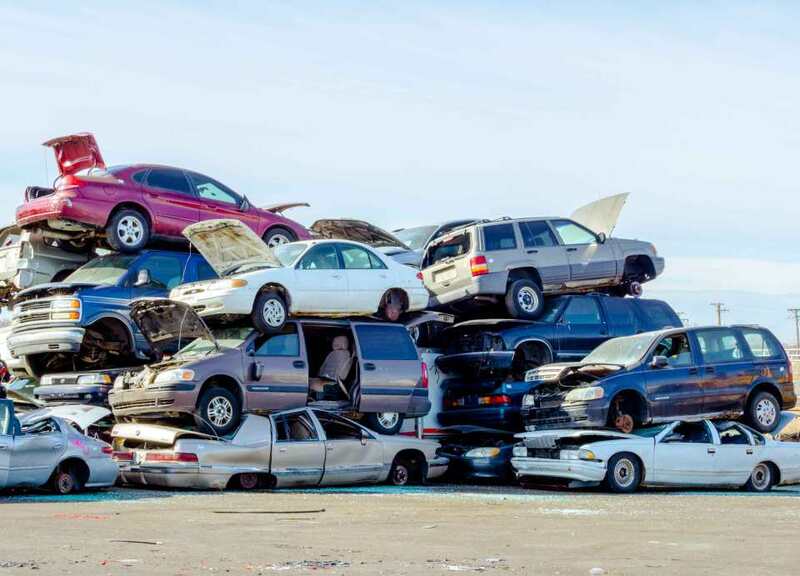 Related articles: auto recyclers Takapuna, auto reyclers Silverdale, car wreckers Henderson, car wreckers Papakura,car wreckers Kaitaia, car wreckers Waitakere, car wreckers east Auckland, car wreckers South Auckland, car wreckers Manurewa, car wreckers West Auckland, car wreckers North Shore, car wreckers Whangarei, car wreckers Huntly, car wreckers Hamilton. This entry was posted in car removal Auckland suburbs and tagged car wreckers East Tamaki Auckland, car wreckers pick up for cash, car wrecking East Tamaki, cash for cars east tamaki, East Tamaki Auto Dismantlers, East Tamaki Auto parts, East Tamaki Auto recyclers, East Tamaki Auto wreckers, East Tamaki car removal, East Tamaki cash for cars, East Tamaki cash for scrap cars, East Tamaki junk car yard, East Tamaki recycling cars, East Tamaki salvage cars, East Tamaki scrap yard, East Tamaki second hand parts on August 20, 2015 by Cars Wrecker.